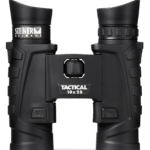 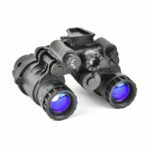 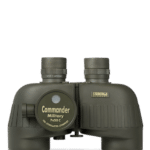 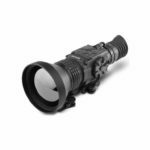 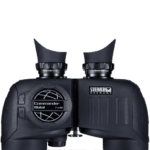 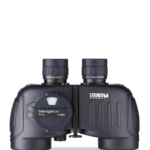 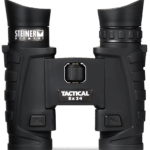 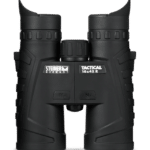 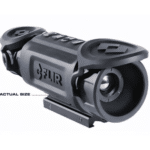 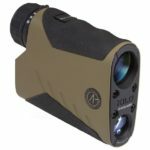 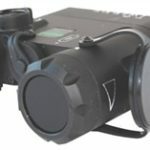 WE OFFER THE BEST PRICES ON NIGHT VISION ANYWHERE, WITH A 10 YEAR WARRANTY ON NIGHT VISION AND FREE SHIPPING. 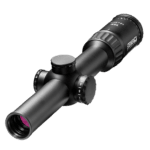 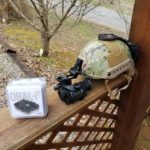 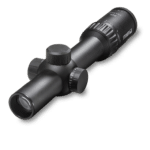 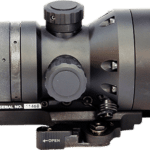 WE OFFER A 1 WEEK RETURN POLICY ON THE PVS-14, NO ONE ELSE DOES, THIS ASSURES YOU THAT YOU ARE GETTING WHAT YOU PAID FOR. 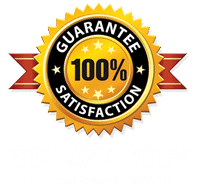 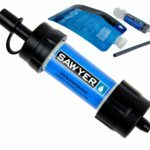 WE NOW OFFER EASY FINANCING ON LARGER PURCHASES. 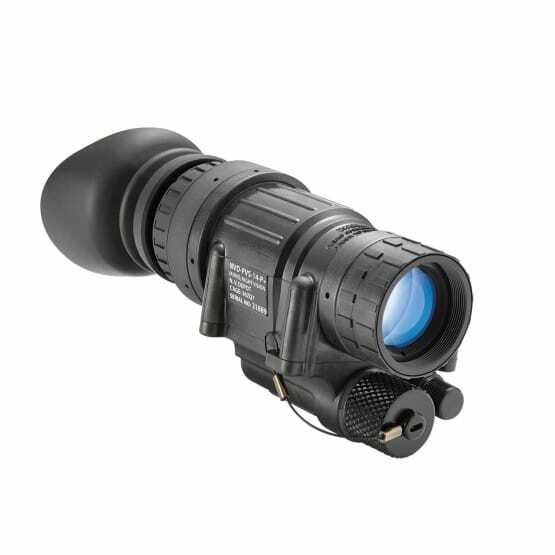 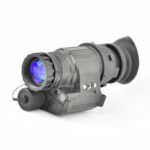 The PVS-14 is Night Vision‘s most advanced monocular. 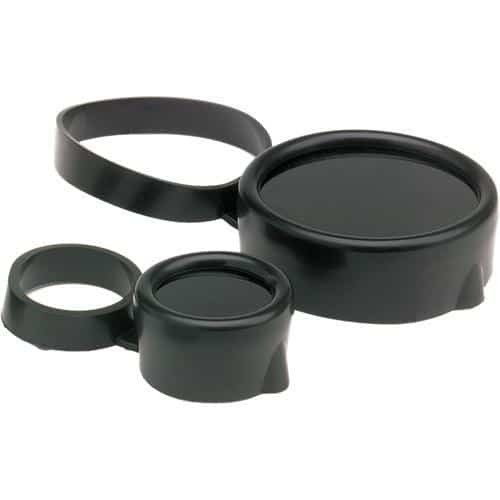 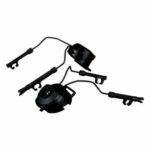 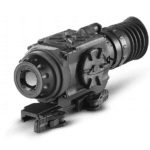 The versatile Auto-Gated Gen 3 PVS-14 features a manual gain control which allows the user to increase or decrease image tube brightness for greater image contrast in varying light conditions. 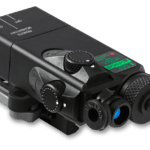 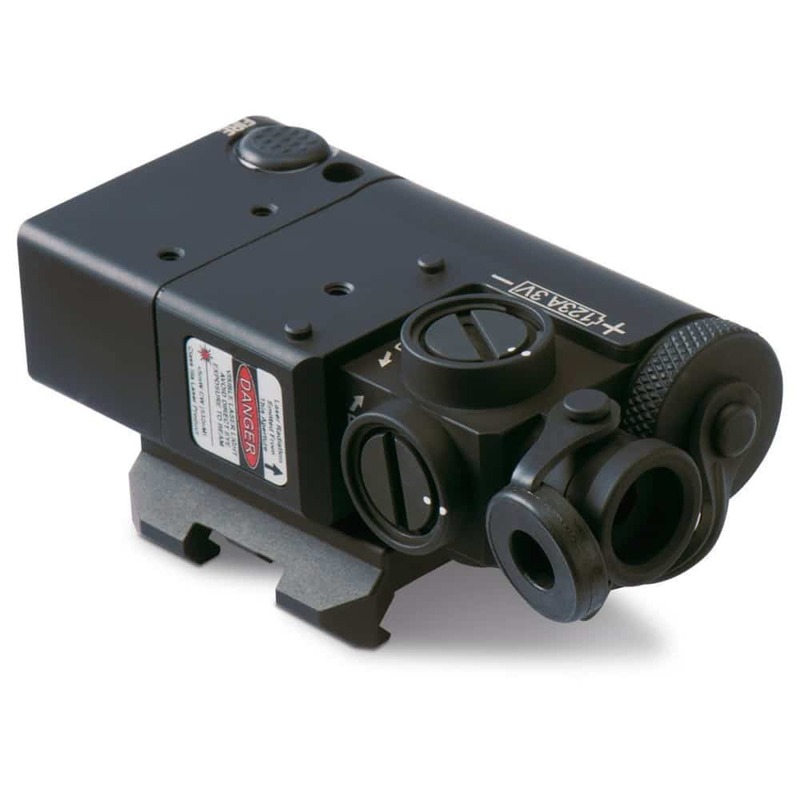 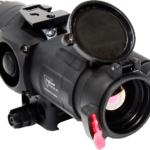 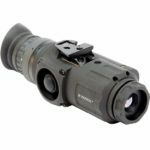 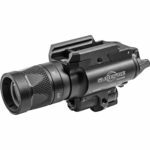 The PVS-14 uses an auto-gated thin filmed image tube in a compact, high performance, mil-spec housing designed for multiple applications. 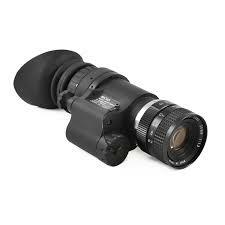 The PVS-14 can be hand-held, head-mounted, helmet-mounted, and adapted to a camera/camcorder. 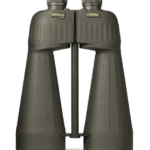 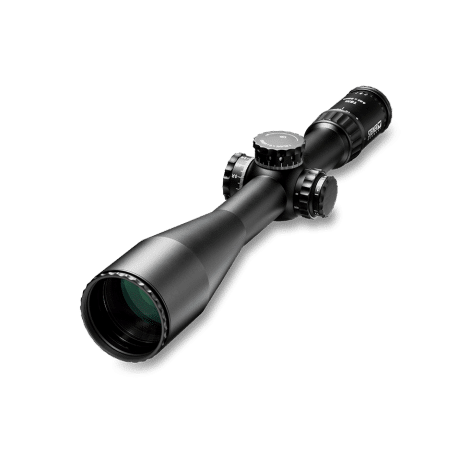 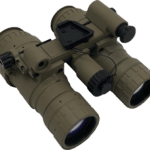 On the same note, it is a violation of ITAR to allow any non-U.S. citizen to look through U.S. Gen 3 night vision equipment (even on US Soil). 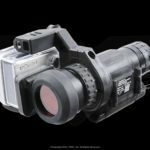 They are also not allowed to have access to any operator’s manuals or documentation, whatsoever, pertaining to US Gen 3 Night Vision Devices. 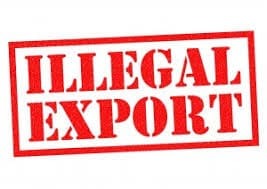 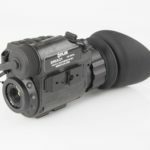 This is a little-known fact about ITAR and Night Vision Devices, but it is true. 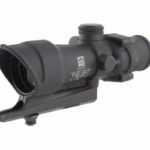 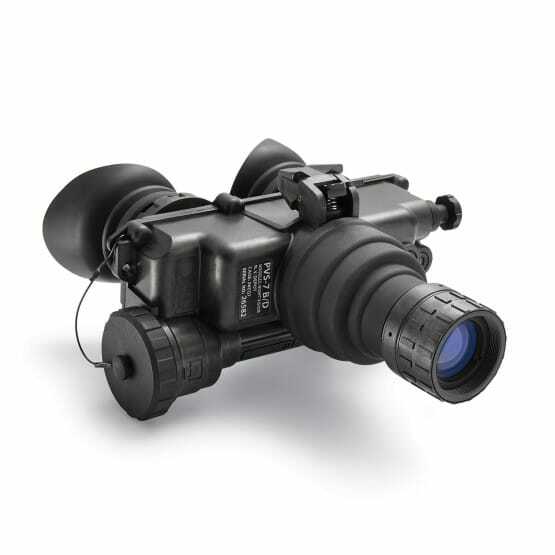 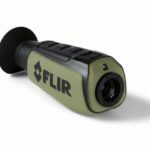 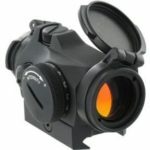 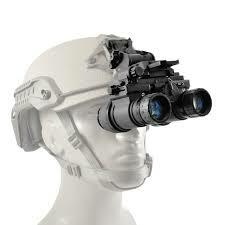 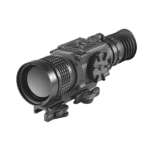 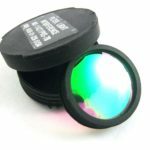 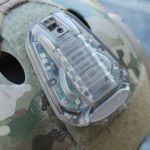 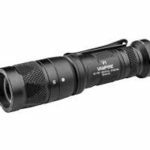 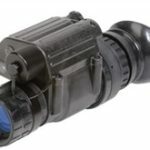 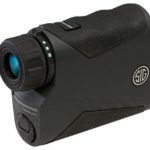 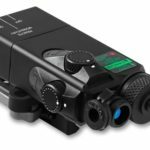 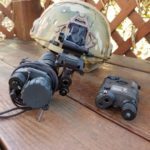 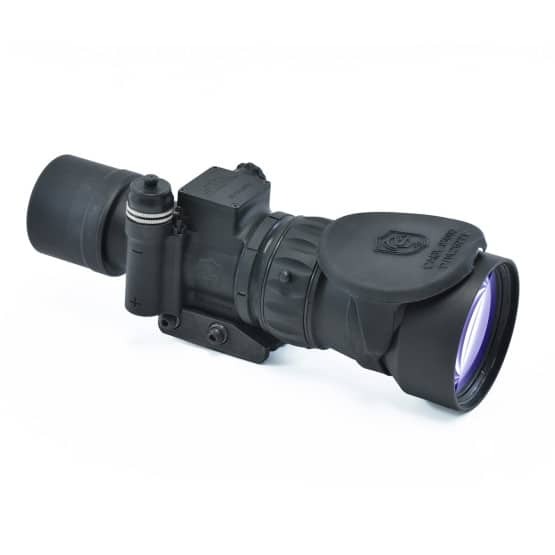 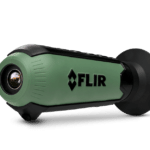 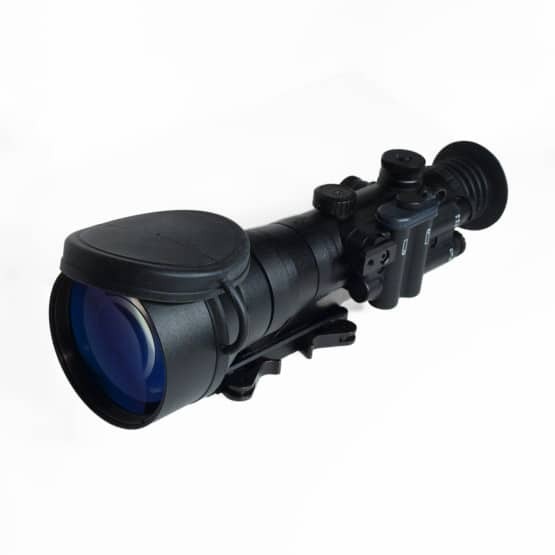 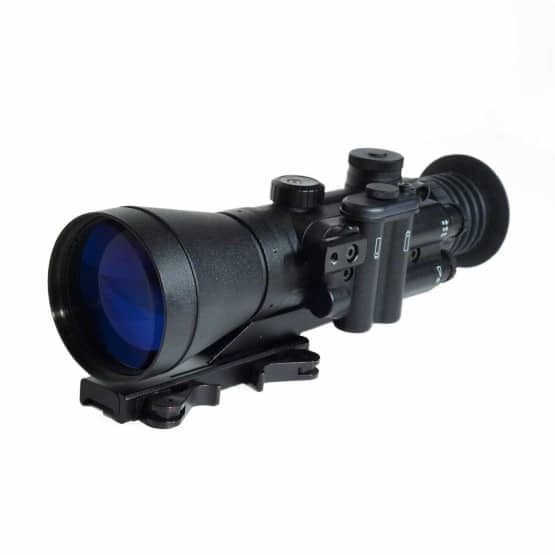 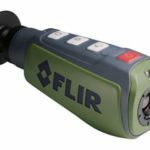 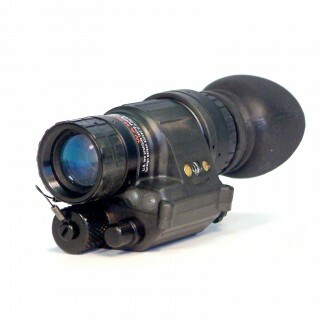 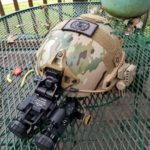 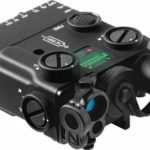 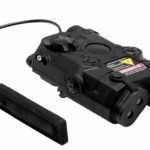 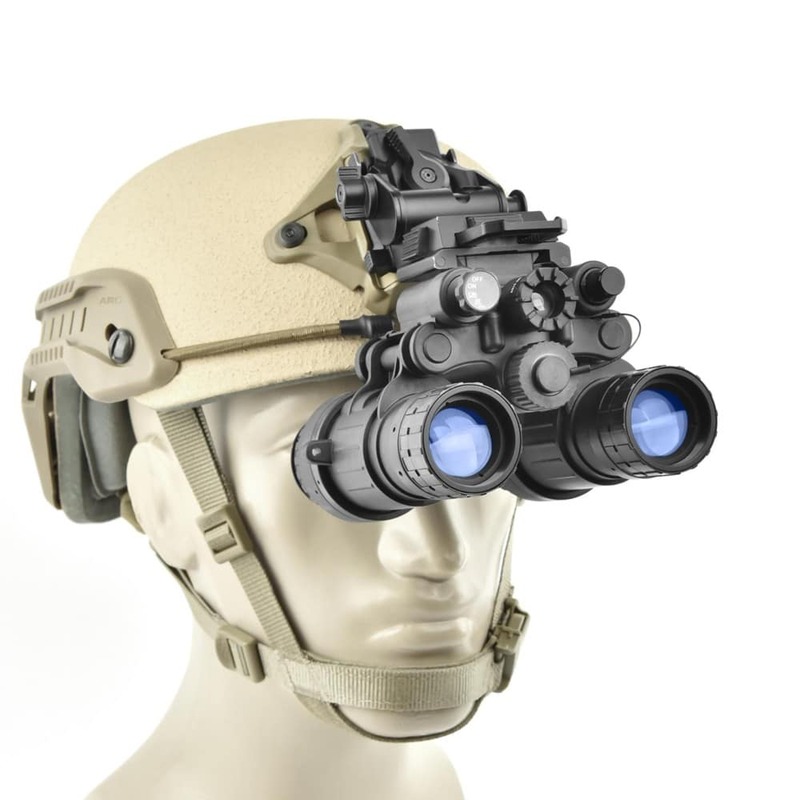 We have confirmed this with the US State Department and major Night Vision Manufacturers. 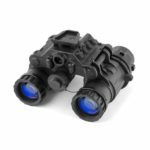 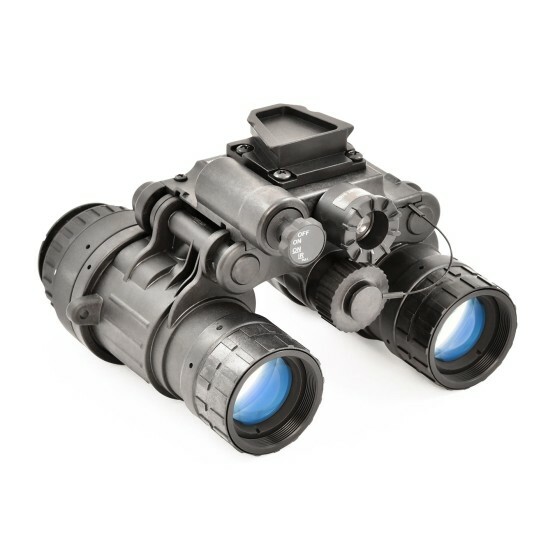 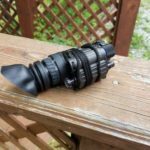 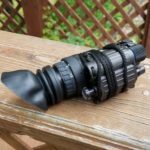 At Ready Made Resources, we take great care to ensure our clients are properly informed on laws and regulations pertaining to night vision.